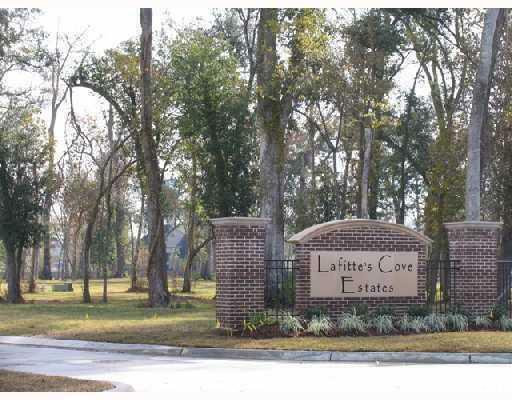 Lafitte s Cove Est, a small subdivision (19 lots total) w/ restrictive covenants, offers a perfect setting to build your dream home. Beautiful landscaped entrance. 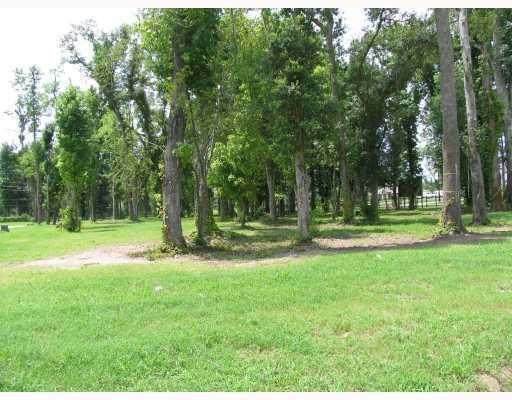 Located only minutes from N.O. & CDB., just off of Barataria Blvd. 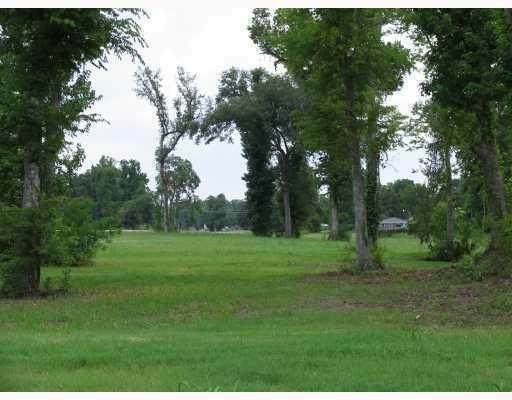 Subdivision is within levee system w/pumping station. Most lots located in Preferred Fld Zone X. 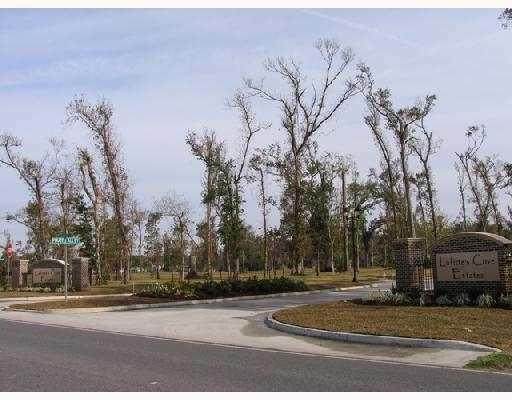 Listing provided courtesy of Carol U Sieverding of Latter & Blum Inc/Realtors.